The Central Region Headquarters of Little League® Baseball and Softball has announced the schedules for the 2018 Little League Baseball® Great Lakes and Midwest Region tournaments as well as the Little League Softball® Central Region tournament. Similar to last year, all of the baseball games will be played this summer at the Grand Park Sports Campus in Westfield, Ind., while the softball games will take place in Zionsville, Ind. 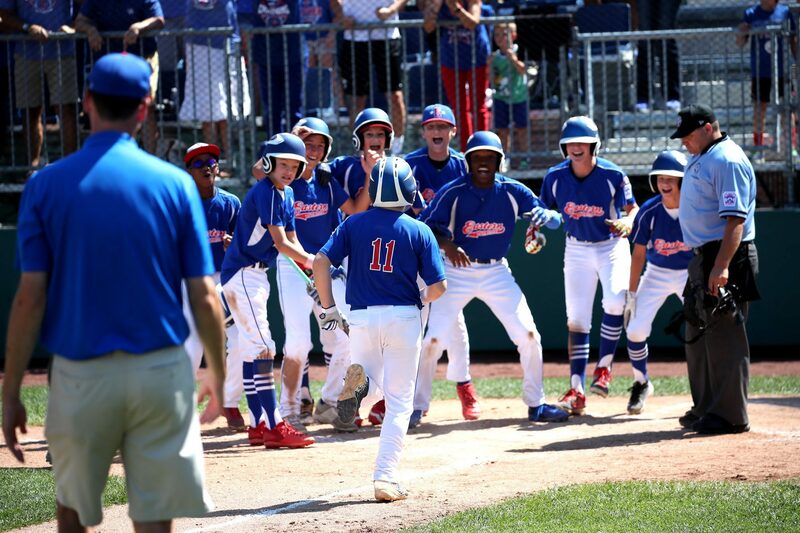 The Little League Baseball tournaments will kick off on Sunday, August 5 at 10 a.m. with a Midwest Region match-up between Missouri and Minnesota, while Great Lakes Region action starts on Sunday, August 5 at 4 p.m. with Illinois taking on Michigan. The tournaments conclude on Saturday, August 11 with the Midwest Championship Game at 11 a.m. and the Great Lakes Championship Game at 5 p.m. Each winner will represent its respective region in the 2018 Little League Baseball World Series in Williamsport, Pa., on August 16-26. All regional games will be broadcast by the ESPN family of networks. The Little League Softball tournament will kick off on Monday, July 23, at 11 a.m. with a match-up between Indiana and Kentucky and will conclude with the Central Region Championship on Friday, July 27, at 5 p.m. For the first time ever, all of the Central Region Tournament games will be broadcast live on the ESPN Family of Networks. Fans will be able to track tournament results on the new Central Region website at LittleLeague.org/Central.